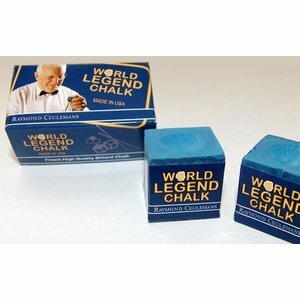 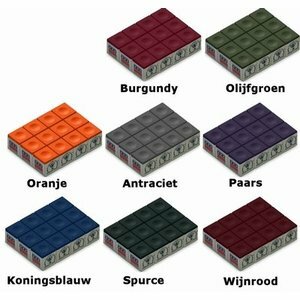 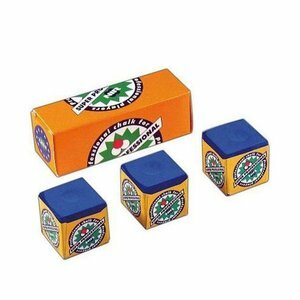 Billiard chalk exists in different colors. 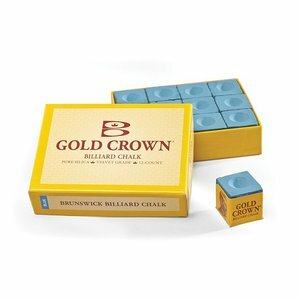 The color of the billiard chalk does not say anything about the quality. 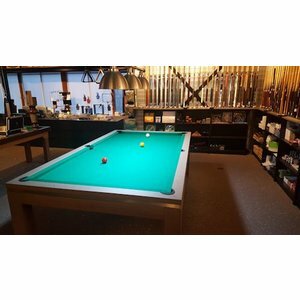 The color depends on the color of the billiard table. 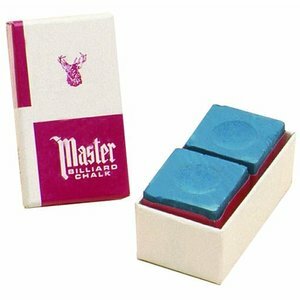 Red billiard chalk at red baize. 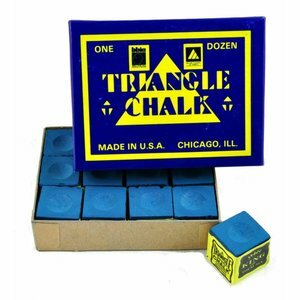 Blue billiard chalk at green cloth? 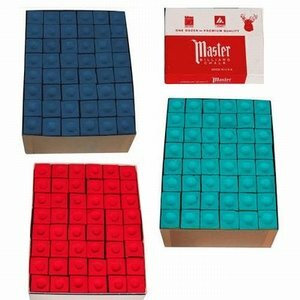 This is because blue goes up in the green cloth (neutralizes). 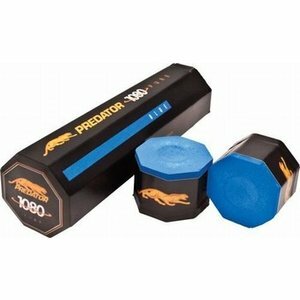 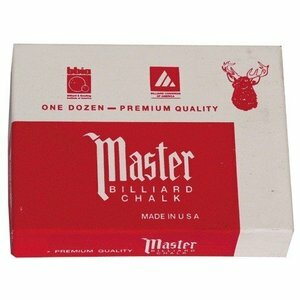 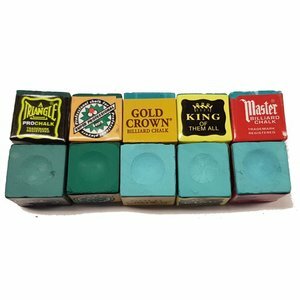 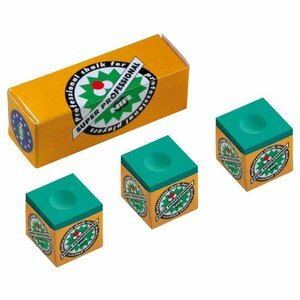 There are different qualities of billiard chalk. 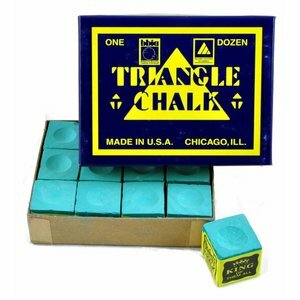 There is chalk from hard to soft.